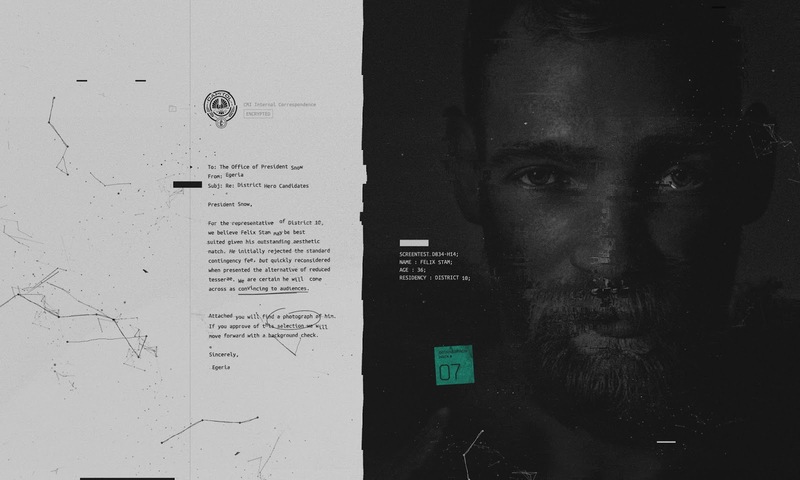 The seventh hack on District13.Co.in has been revealed, unlocking secret Capitol memos regarding the District Heroes. The memos involve from Egeria, one Snow's aides - a new character for the film. 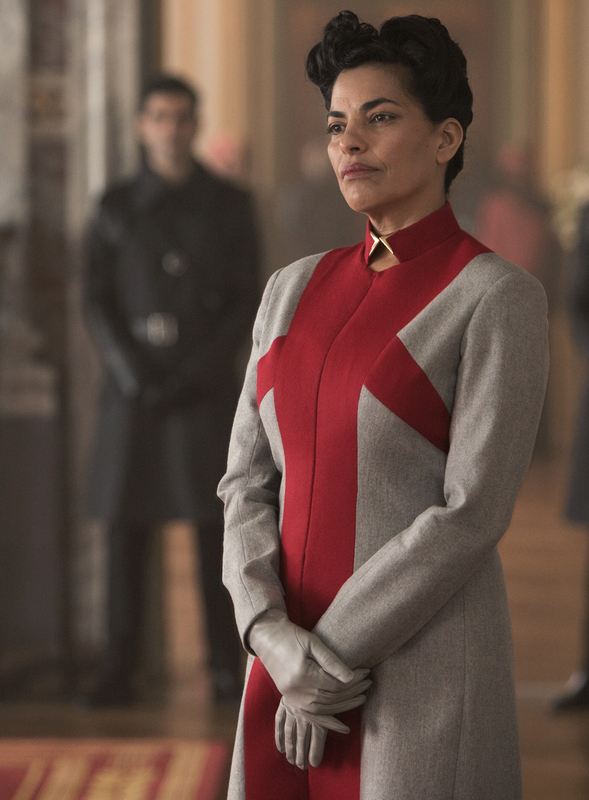 She is played by Sarita Choudhury, and can be seen in the just released 'Courage' TV spot. An eighth hack has now been added.. hopefully we'll get something next week! 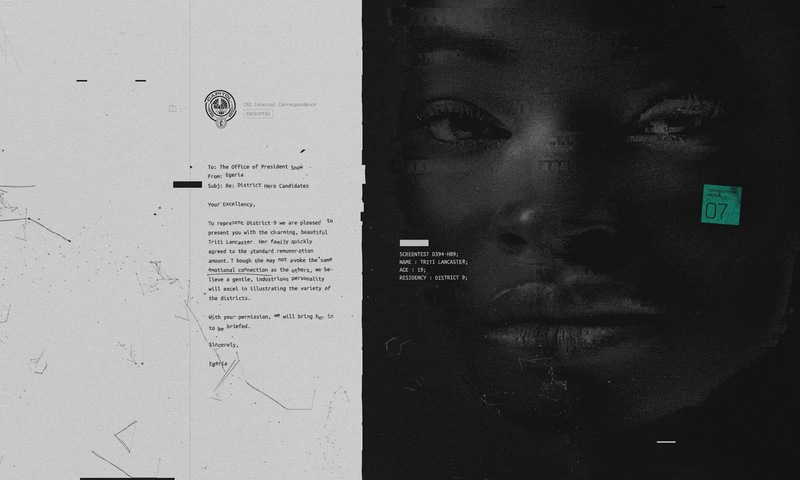 Head to District13.Co.in on your mobile device for the full experience.